Curing is an integral part of the process of working with mortar, cement and concrete. Mortar is mixed with water to make it workable and help it bond to brick, stone and block. After the mortar is in place, it begins to dry as the moisture in it evaporates. The more slowly this process happens, the stronger the resulting mortar is. Curing methods help to slow down the drying of the mortar, resulting in a stronger bond and more durable structure. Mortar is used with bricks, stone and concrete blocks. 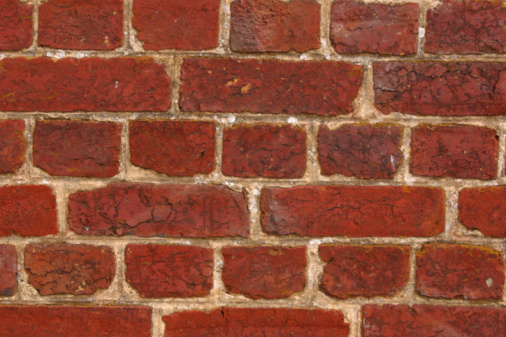 Slow the drying of the mortar when working with brick by soaking the bricks overnight before using them. This technique supplies a reservoir of water in the pores of each brick that will seep into the mortar over time, prolonging its drying time. Keep the mortar wet by spraying it with a hose every few hours for several days. Set the nozzle to a light setting that will mist the mortar rather than a setting that will hit the mortar with a strong jet of water. Retain moisture in the mortar by covering its surface with a wet, absorbent material such as burlap or an old sheet. 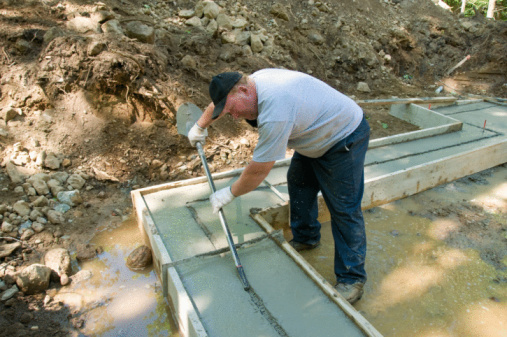 This method can be combined with Step 1 to keep the mortar consistently damp for days. Hang a piece of plastic over the mortar to keep the water that is in it from evaporating too quickly. This method can be combined with Step 1 by lifting up the plastic and lightly spraying the mortar underneath it every few hours.